Large and powerful, the Range Rover sets the standard when it comes to refined 4x4 vehicles. The model's distinctive silhouette and bold contours will turn heads everywhere, while inside the cabin driver and passengers are treated to a refined and beautifully appointed interior. 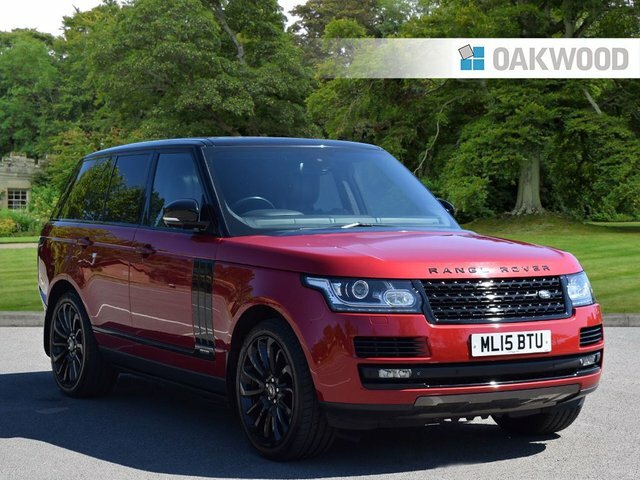 Spacious and versatile, the Range Rover comes exceptionally well equipped. 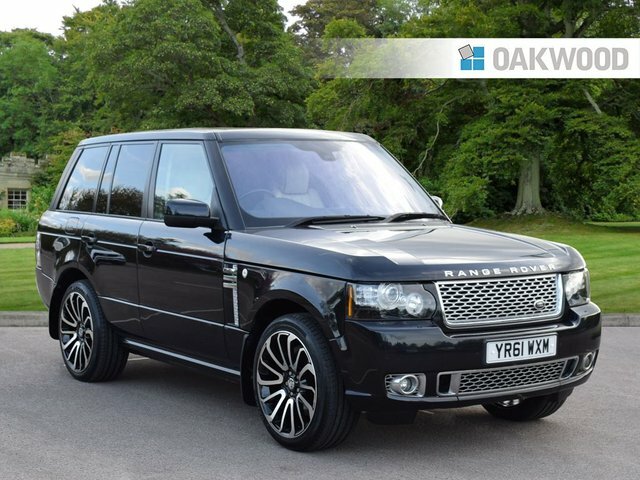 Come and discover one of our quality used Range Rover models for sale in Mansfield today. At Oakwood Motor Group you can rest assured you'll only find the highest quality second-hand vehicles, all of which are rigorously tested prior to arriving on our forecourt. View the latest stock online and be sure to contact a member of the team with any questions.